Please join us and the Albemarle lacrosse community to raise awareness and funds for LtN's programs with the Boys and Girls Club of VA and help us lay the ground work for expansion to other sites in Albemarle County and beyond. 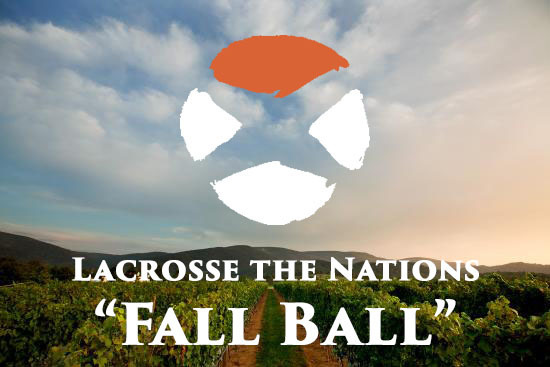 Tickets for our "Fall Ball" are available for purchase via the "Register Now" button. If you cannot attend the event, please consider donating to support our programs. CLICK HERE for LtN Youth Clinic details and registration. Looking forward to a fun night! LTN FALL BALL IN CVILLE!